Q. A 16-year-old primigravida at 36 weeks' gestation who has had no prenatal care experienced a seizure at work and is being transported to the hospital by ambulance. 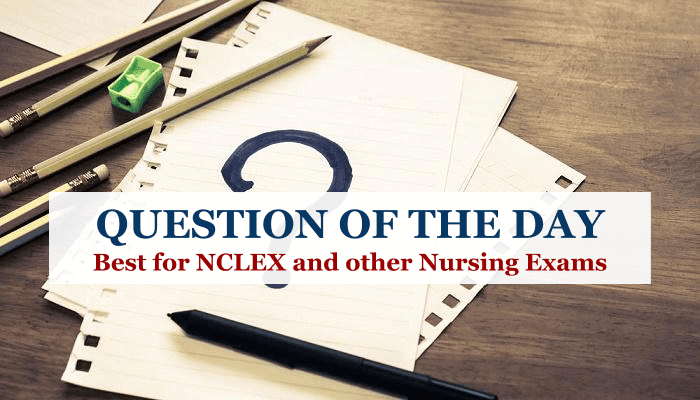 Which of the following should the nurse do upon the client's arrival? A. Position the client in a supine position. B. Auscultate breath sounds every 4 hours. C. Monitor the vital signs every 4 hours. D. Admit the client to a quiet, darkened room. Explanation: Because of her age and report of a seizure, the client is probably experiencing eclampsia, a condition in which convulsions occur in the absence of any underlying cause. Although the actual cause is unknown, adolescents and women older than 35 years are at higher risk. The client's environment should be kept as free of stimuli as possible. Thus, the nurse should admit the client to a quiet, darkened room. Clients experiencing eclampsia should be kept on the left side to promote placental perfusion. In some cases, edema of the lungs develops after seizures and is a sign of cardiovascular failure. Because the client is at risk for pulmonary edema, breath sounds should be monitored every 2 hours. Vital signs should be monitored frequently, at least every hour.